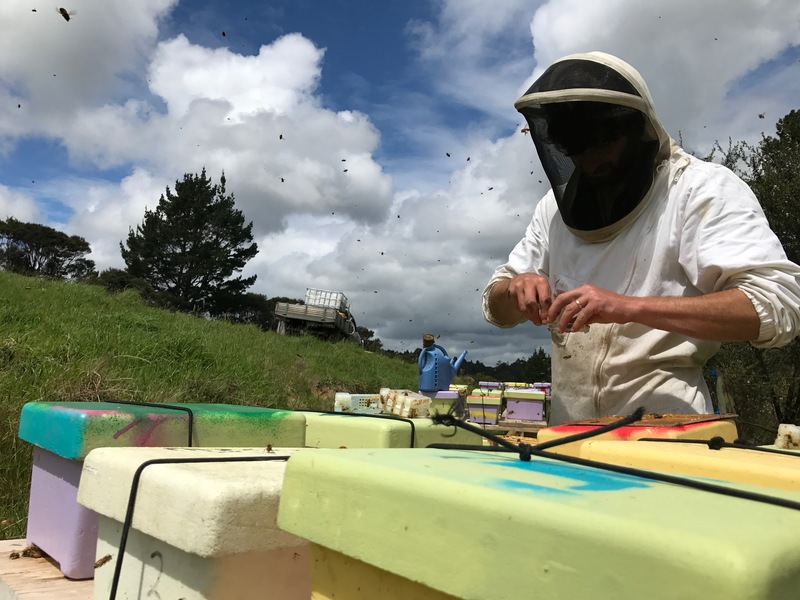 As a shareholder in Betta Bee, a NZ based beekeeper-funded research entity, SJA Queens are sourced from the latest BettaBees thoroughbreds. Our in-house breeding programme supplies high performing bees to bee keepers countrywide utilising the best Artificially Inseminated Italian Breeder Queens. BettaBees has a nice ring to it, but it’s also pretty accurate. Recognising the advantage of strength in numbers, a collective of NZ beekeepers got together in 2004 to fund research into breeding queens. 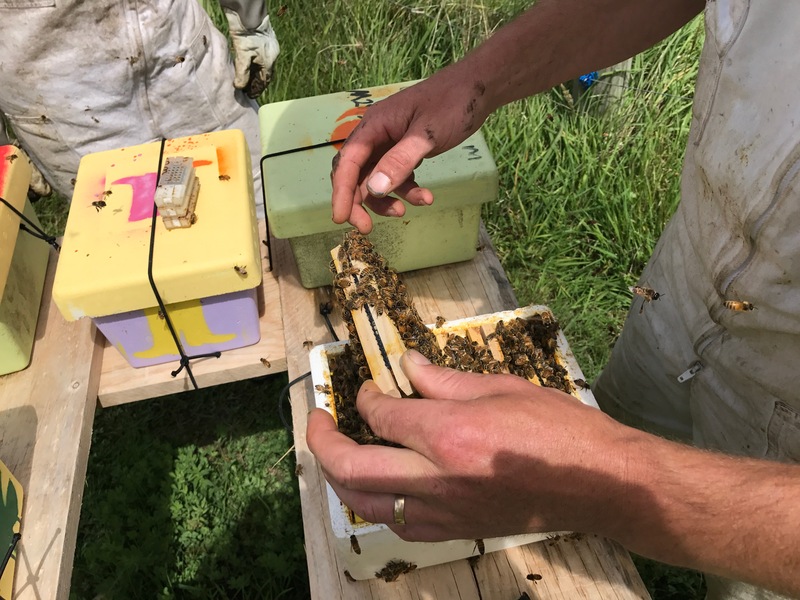 The resulting bee stock ensure better genetic diversity, and a number of other selected traits for optimising hive performance in the commercial environment. The group called the research collective, “Betta Bees Research Limited”. SJA Honey is a shareholder in the Betta Bee Genetic programme with access to a regular supply of the latest advancements made in Italian Breeder Queen genetics. All of SJA Honey’s bee stock are descended from Betta Bees Artificially Inseminated Italian Breeder Queens via our in-house breeding programme. 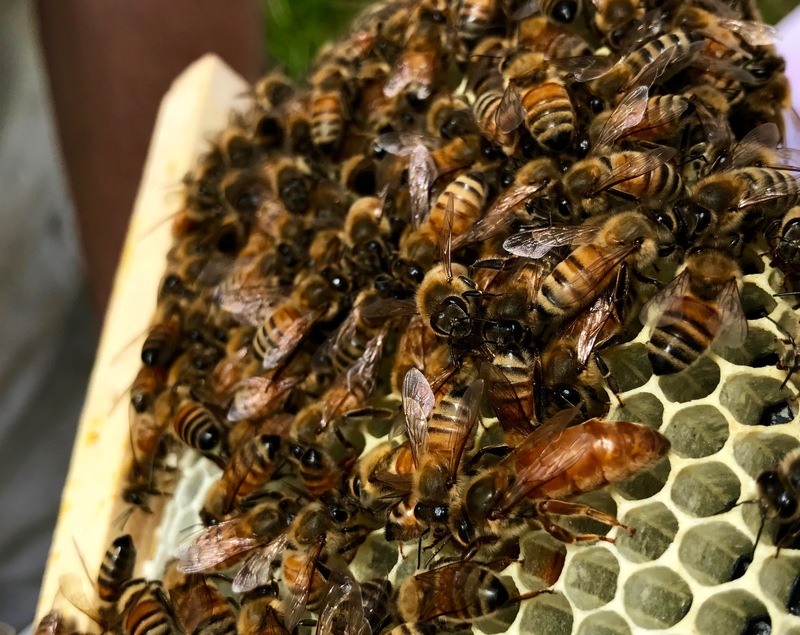 Producing a large quantity of cells each week, our experienced team ensures a regular supply of top quality Queens destined for every SJA hive produced and commercial beekeepers around the country. Virgin queens are a cost effective solution for beekeepers looking to re-queen or create new colonies or mated queens. SJA Virgin queen are a great option as they are more cost effective than a mated queen, more robust than a queen cell and can be sent anywhere in the country via post. Virgin Queens come in a queen cage with some escorts the same as a mated queen and can be released into a queen-less hive by snapping off the tab and and placing the cage between the frames in the brood nest.